Understanding the links between self-employment and unemployment is crucial for designing public policy. The literature on the topic usually focuses either on the (positive) effect of unemployment on self-employment (the ‘refugee’ effect) or on the (negative) effect of self-employment on unemployment (the ‘entrepreneurial’ effect). Few studies address the intertemporal dynamics of these effects. Thurik et al. (2008) use a data set of 23 OECD countries between 1974 and 2002, and show that these two effects co-exist. In the present paper, we extend the analysis through to 2014 to understand if the relationship held during the Great Recession. 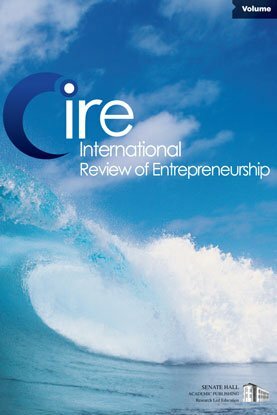 The empirical results are consistent with the previous study in that both effects are identified, and that, in normal (non-crisis) times, the ‘entrepreneurial’ effect is stronger than the ‘refugee’ effect. Our findings also suggest that the ‘entrepreneurial’ effect also held during the recent crisis and even became somewhat stronger.